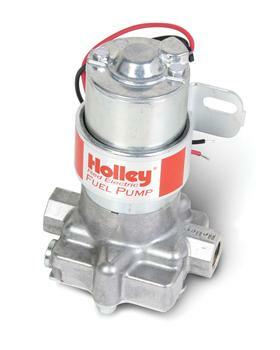 Holley Fuel Pump - Carbureted Electric - Dezod Motorsports Inc - Home of the automotive performance enthusiast since 2002. 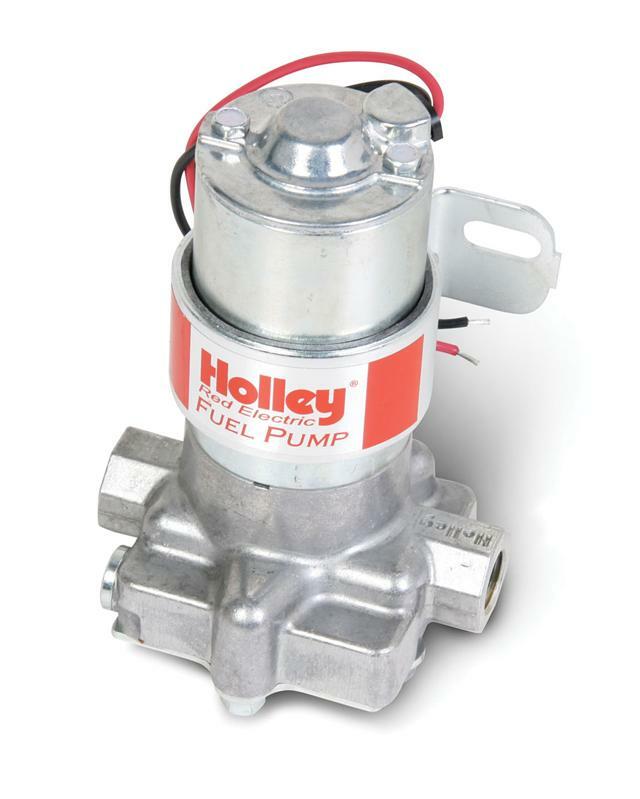 The world famous Red, Blue and Black fuel pumps are the most recognized performance pumps of all times. They have been powering racing legends and street enthusiasts alike since the early 70’s. Their time proven rotor/vane design is known to get the job done in an affordable package.